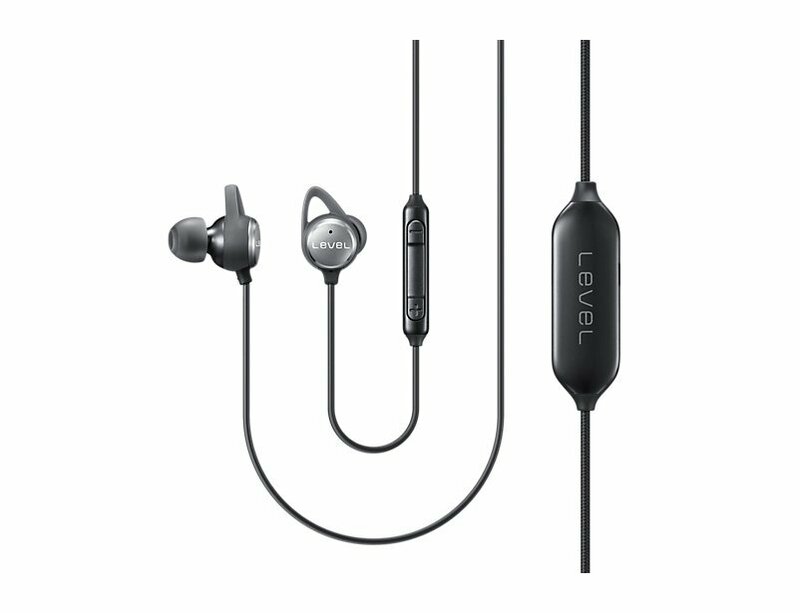 Samsung LEVEL In ANC are medium price range Wired Earphones designed for music lovers. They are an easy to wear in ear design and offer clear audio. the LEVEL In ANC provides minimum surrounding noise when listening and reduces it by about 20dB. It comes with a thin and lightweight construction which makes the accessory easy to carry in your pocket. A built in three button remote is part of its wire and gives a premium metal finish for elegance. Samsung LEVEL In ANC In Ear Wired Earphones are 32 ohm impedance, 20Hz 20KHz frequency, 94dB sensitivity, built in mic, volume buttons, various sized eartips for a comfortable and snug fit.